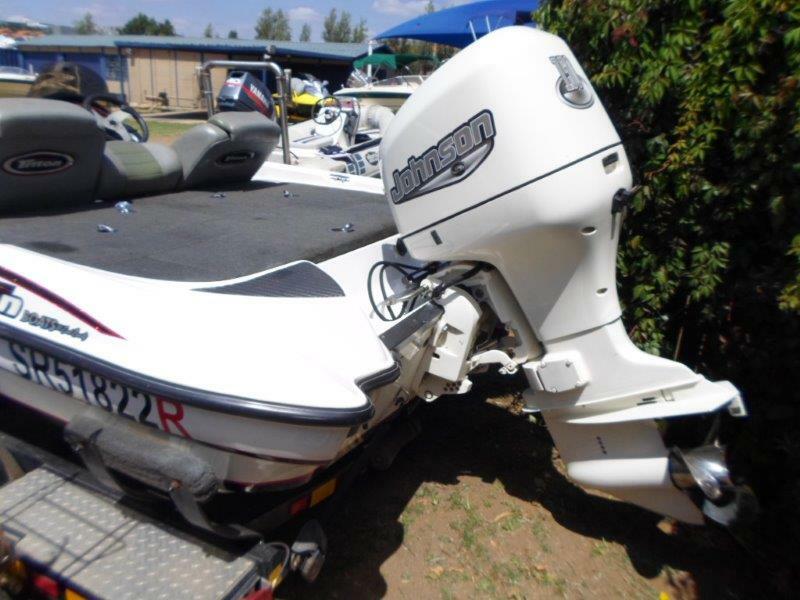 “A Triton Bass TR-176”. That really says all you need to know before you set out for Leisure Marine to see this boat. 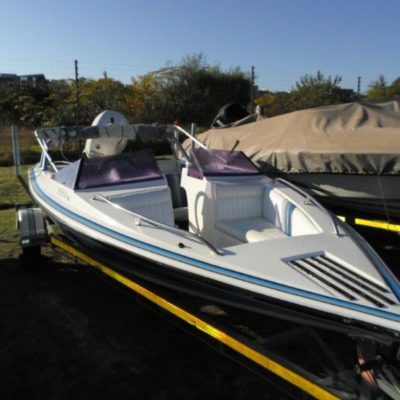 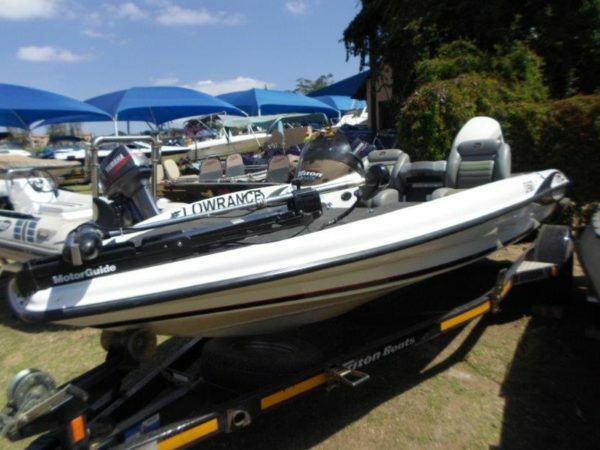 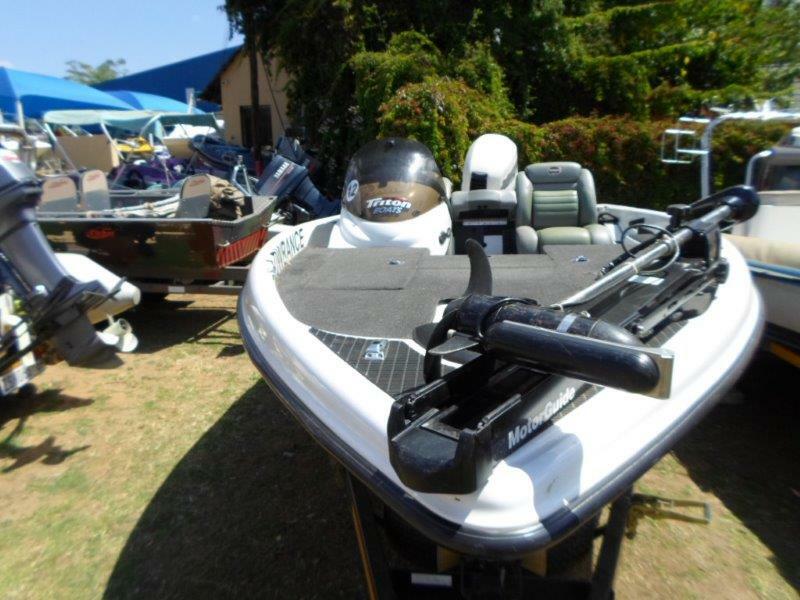 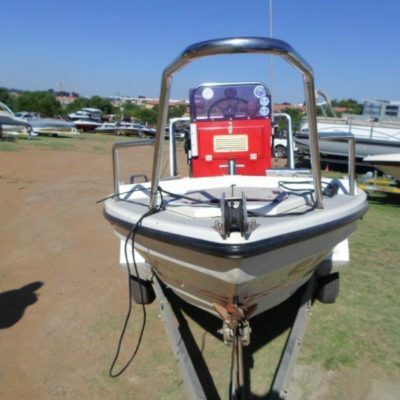 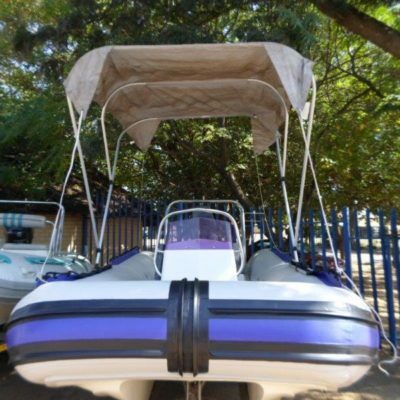 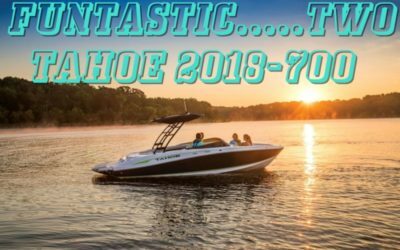 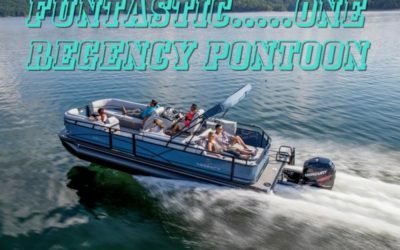 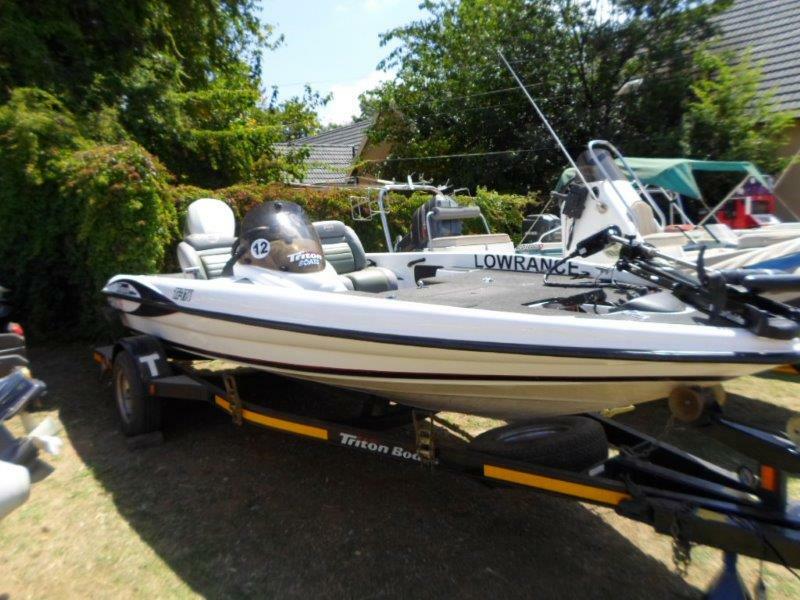 Complete with boat cover, built-in fuel tank, fishfinder, instruments, trolling motor, trailer with spare wheel and space-saver draw-bar and with a 150HP Johnson outboard motor to ensure you get to that favourite spot in double-quick time, what more can any serious fishing enthusiast want. The Triton slogan is “We take America fishing” and they have been doing that for twenty years or so and in the process produced bass boats that have everything, yes everything! 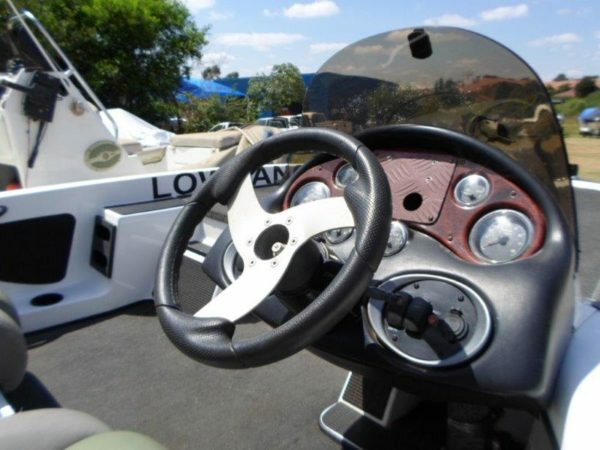 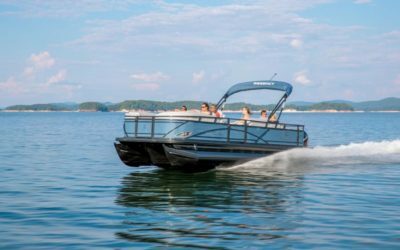 So if you are serious about fish, serious about boats, serious about your hobby, call Leisure Marine now for the rig that will help you catch serious fish.